Tell us how we can help you! 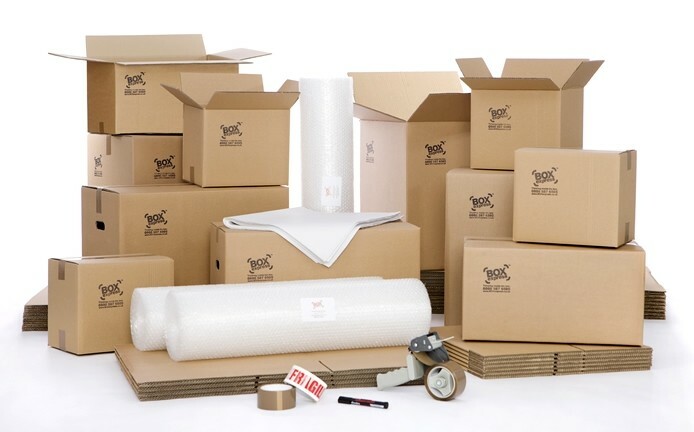 We offer affordable moving prices with no extra hidden costs. 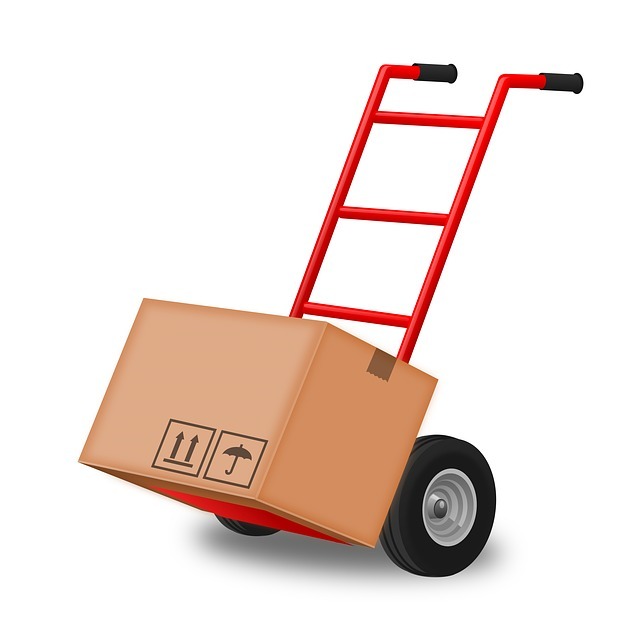 We have years of experience helping people move all over Southern California. Call us or fill out the form below for a quick and honest moving quote. Materials to protect your furniture are always FREE!